Have you developed complications after a medical device implant? You could be entitled to receive compensation. Numerous medical device manufacturers are involved in lawsuits because of complications suffered by people who received defective devices. These plaintiffs claim the companies made flawed products and then failed to warn the public about the risks. One device manufacturer faced nearly 12,000 lawsuits filed by people who received their product. Many other manufacturers whose metal-on-metal (MoM) implants caused various complications that led to risky, painful surgeries to correct problems and replace the implants are still facing lawsuits. Do you believe you too have a medical device implant claim? Do you live in the Kingsport, Johnson City, or Bristol Tennessee area? 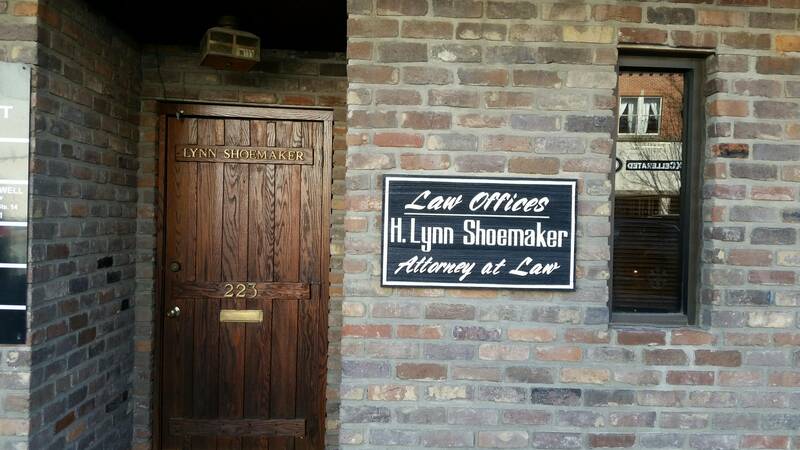 Call the Lynn Shoemaker office today for an appointment.